A riotous celebration of words – silly words, funny words, words you only use in your own family, new words, old words, and the very best words in the right order. 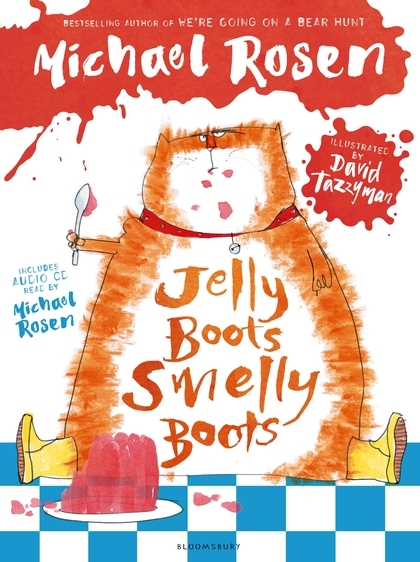 Packed with silly rhymes, witty wordplay and thought-provoking story poems, this new collection of poems will delight children of all ages. Michael Rosen is the bestselling author of We're Going on a Bear Hunt, along with many other picture books and collections of poetry.